Rental Suite Amenities: Spacious size refrigerator, dish washer (some) spacious size stove, blinds in full suites, laminate/tile floors, balcony, fully renovated suites, in-suite storage, heat and water included. 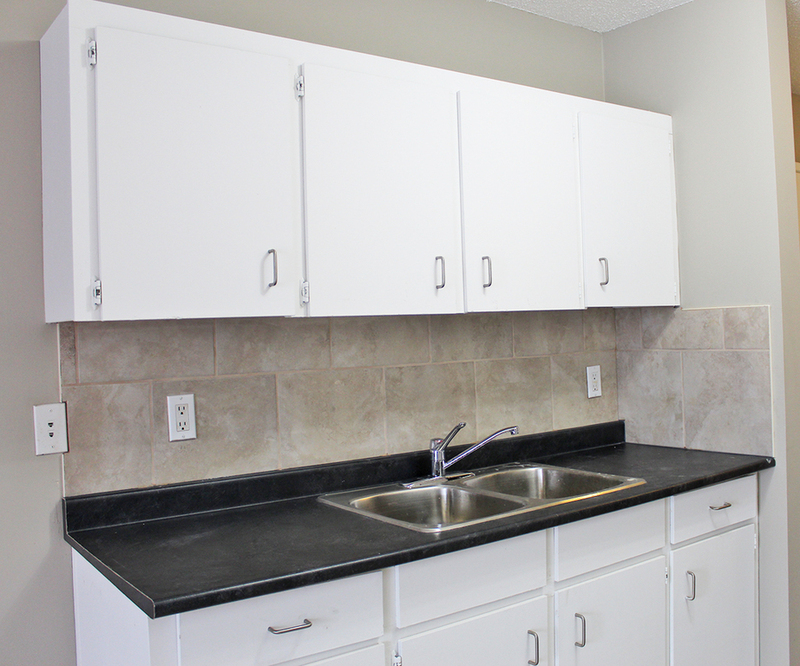 Building Amenities: Onsite Laundry, secured entry with intercom, energized outdoor parking stall. Neighborhood: College Grove rental apartment building is located near Kingsway Mall, 5 Minute Drive McEwan University, steps away from major bus stops. Near Victoria School (10210 108 Ave NW, Edmonton), 3 minute drive to Royal Alexandra Hospital (800 m), 4 minute drive to Kingsway Mall (1 km), 4 minute drive to Superstore (1.2 km) and only 4 minute drive to Canadian Tire (1.2 km).